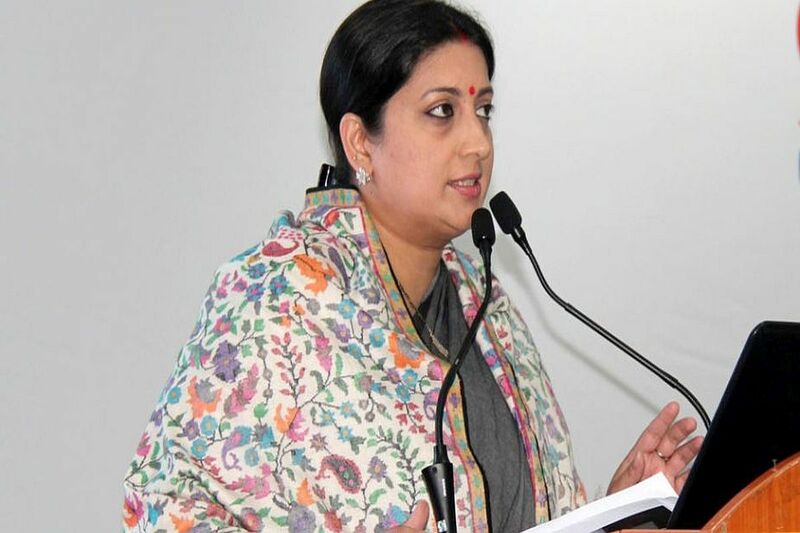 Union Minister and BJP leader Smriti Irani on Wednesday accused Priyanka Gandhi Vadra of “insulting” Lal Bahadur Shastri as a purported video showed the Congress leader garlanding a bust of the former prime minister during her tour in Uttar Pradesh with the garland she had worn. “In her “arrogance”, she chose a used garland, clapped, waved her hands and left after insulting Shastri,” Irani tweeted, tagging the video. “It shows the real values of Congress,” Irani alleged. The Congress leader embarked on her river campaign on Monday from Prayagraj’s Sangam. She covered the 140-km stretch between Prayagraj to Varanasi on a boat, making brief stops along the way. Before kick-starting her unique campaign tour, Priyanka also offered prayers at the Sangam and the Bade Hanuman temple in Prayagraj, the historic city known for its close association with the Nehru-Gandhi family.